Welcome to Bestoem Gifts (Donguan) Co.,Ltd. BestOEM Gifts was founded in 1998; we mainly provide sample design and the sample developing, served for the trading companies in the previous days! Our aim is to provide the best OEM service for every client! In recent years, we continue importing the high quality equipment, absorbing the advanced experience, more than more elites join us! 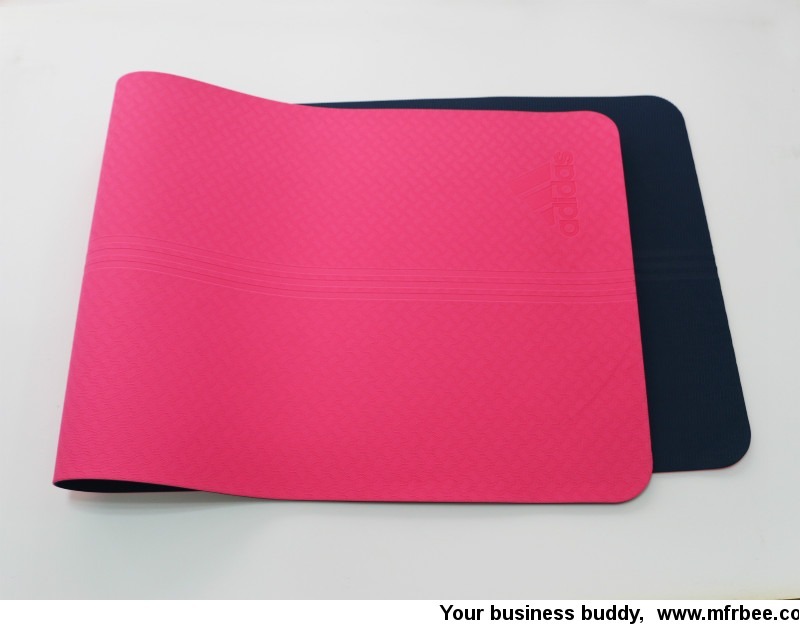 Now, we own one neoprene lamination workshop, one EVA mould shop, one finished product workshop and one special workshop for bra bags. More than 200 professional workers are ready to serve for you any time! Our products are exported to worldwide, and most of our clients are the brands owners, importers or wholesalers. Which counties and regions we exported to? United states, Canada, Mexico, Chile, Paraguay, Brazil, Argentina, South Korea, Japan, Singapore, Malaysia, Indonesia, Thailand, India, Philippines, Australia, New Zealand, Saudi Arabia, United Arab Emirates, France, United Kingdoms, German, Sweden, Finland, Switzerland, Netherlands, Turkey, Italy, Spain, Belgium, Austria, Romania, Greece, Egypt, South Africa, Hong Kong & Taiwan, etc. Diving & Surfing products: wetsuit, diving gloves, diving socks, diving boots. 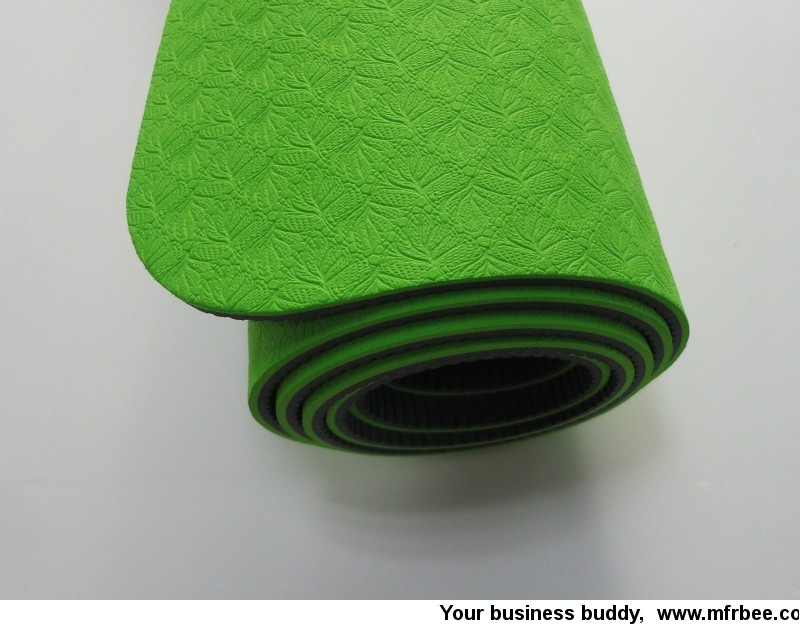 Riding & Cycling products: Horse rugs, saddle mats, horse protectors, cycling boot covers, triathlon suits, cycling face masks, cycling gloves. 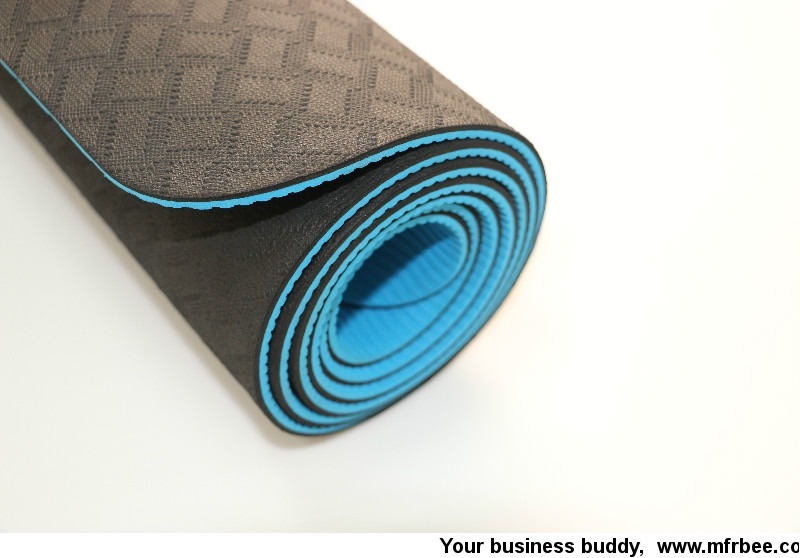 Keep Slim: face slim belt, slim waist band, bamboo fibre slim suit, yoga mat. 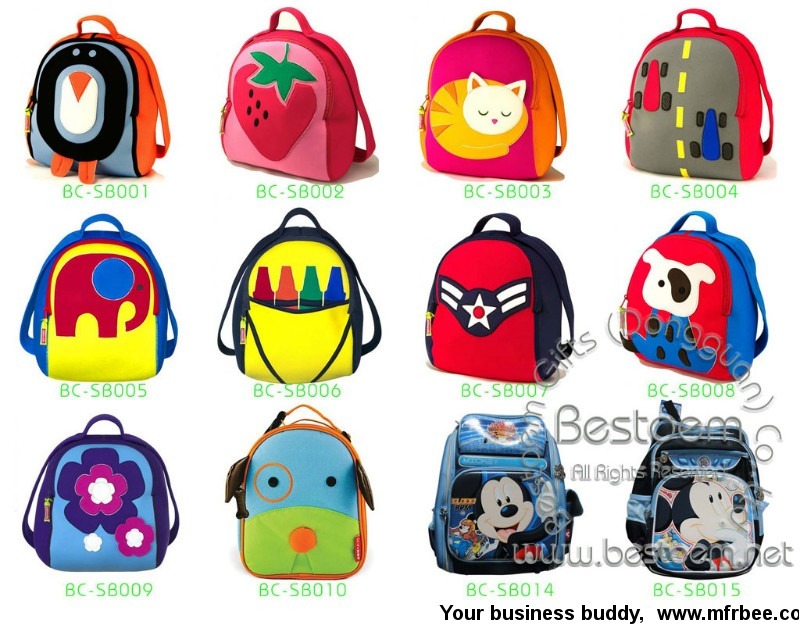 Digital Bags & Cases: Neoprene laptop bags, EVA laptop case, Neoprene iPad Sleeves, digital camera bags, portable HDD case, PSP case, GPS pouches, mobile phone pouches, mouse bags, E-reader sleeves, Ear-sets Cases, USB Holders, etc. Promotional products: Neoprene koozies, Wine bags, sunglasses lanyards, Coin purse, glasses bags & cases, pencil bags, Mouse pad, Bar mat, etc. HP/ APPLE/ ESSENTIEL/ BUILT/ / FIRE FOX/ DIGI/ WESTERN DIGITAL/ SEAGATE/ ILUV/ MH WAY/ CHININI/ MICROSOFT/ ED HARDY/ DISNEY/ BUILT/ EAR BAND-IT /PAWS ABOARD/ OLYMPUS/ SONY/ NOKIA/ LEVEL SIX/ TEE-KNEES/ BRAG/ OKUMA/ SOLUDA/ HURLEY/ TWO BARE FEET/ DAIWA/ GRIPAD/ REDZ/ AKGOLF/ BIG FISH/ BRAG/ AGE-LOCK/ WHITE MOON/ MEXX/ Speed Mind, etc.